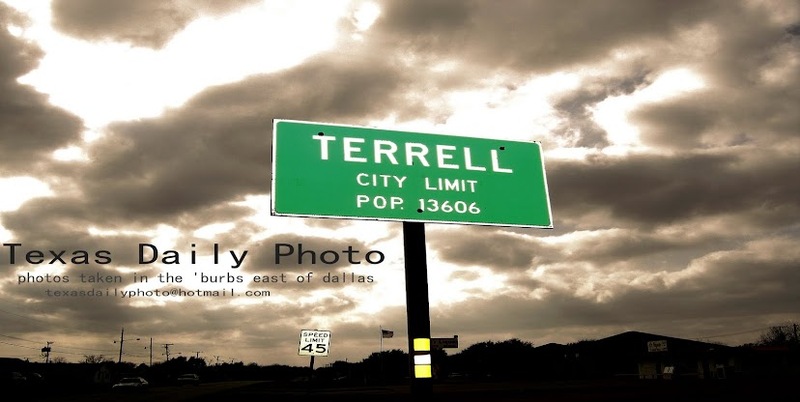 Terrell Texas Daily Photo: And they're off!! the start of the Big D Texas Marathon - Sunday, April 5th - 8am - Fair Park! Were you supported someone ? Glad to see you enjoyed your Sunday! You didn't feel like joining in then?! I wish I would have know you were going to be there. We left around noon.